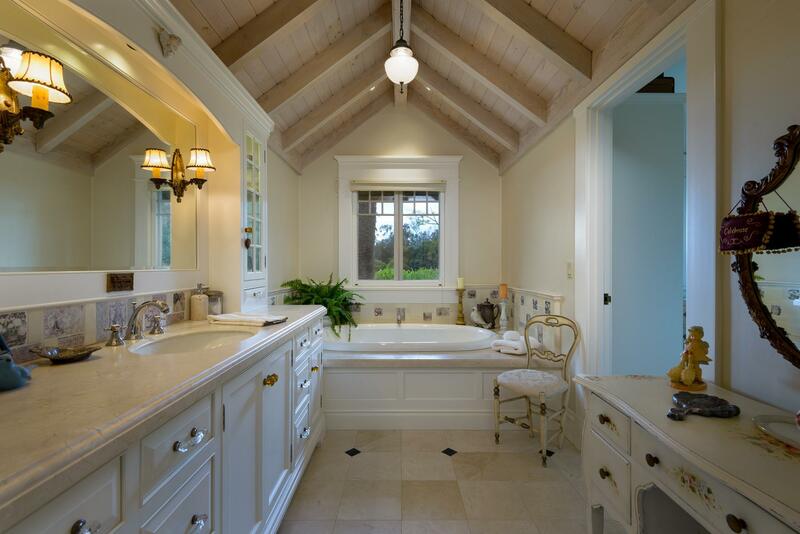 Imagine the possibilities! 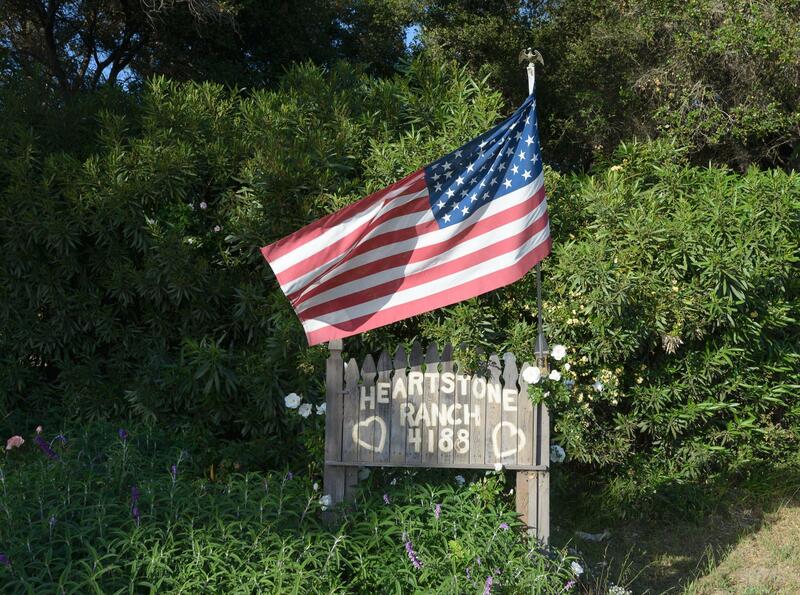 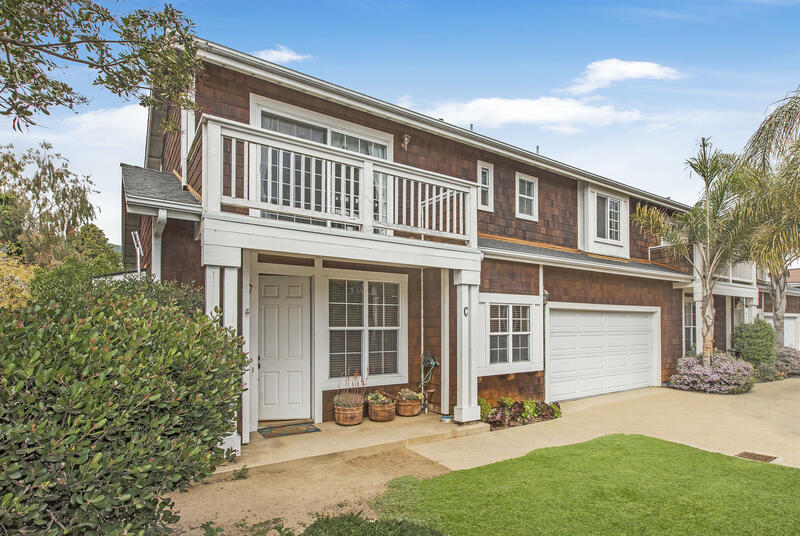 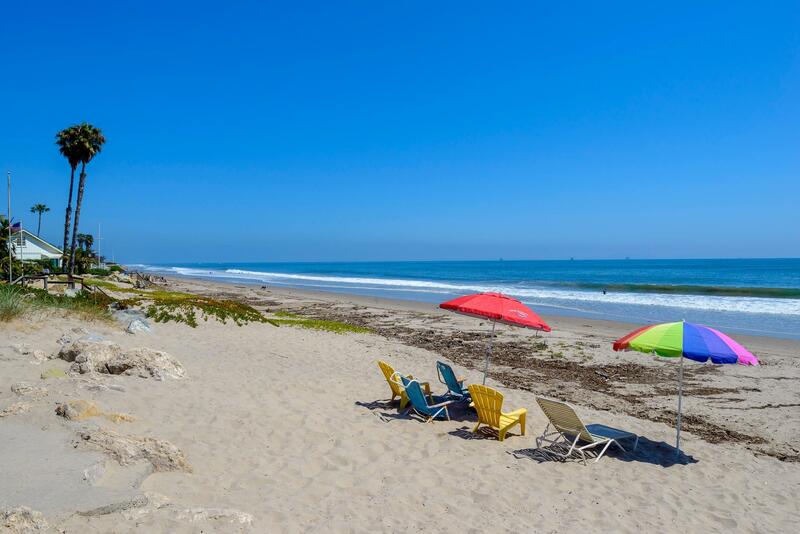 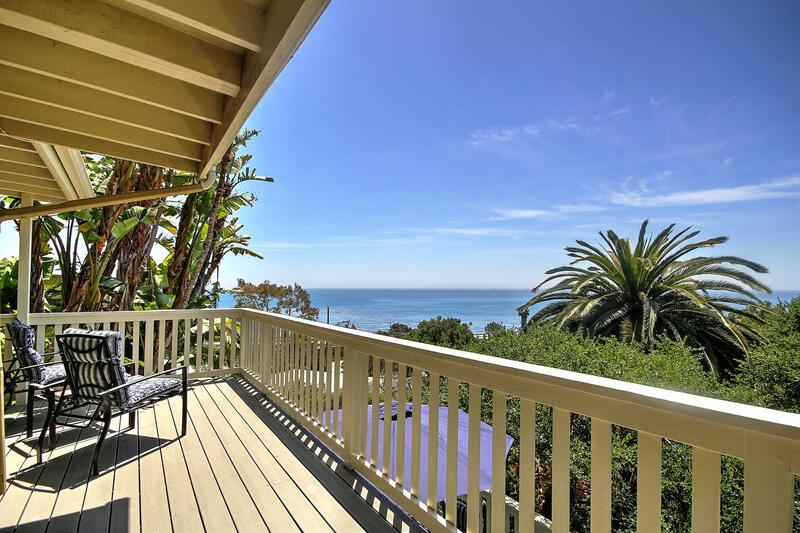 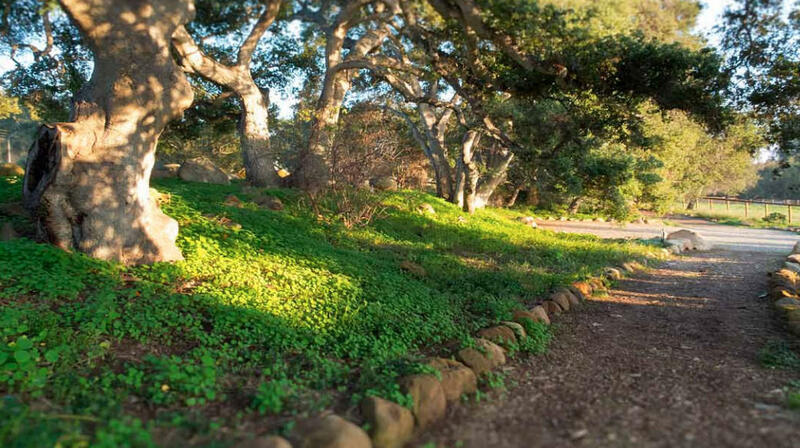 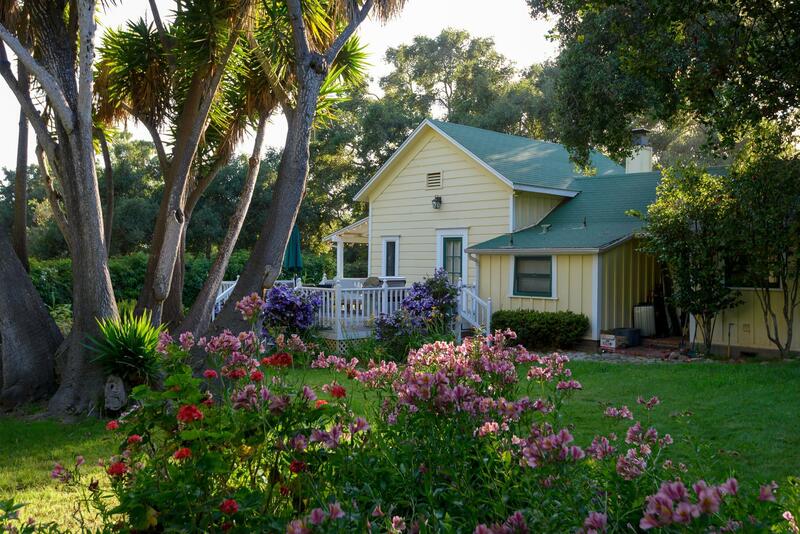 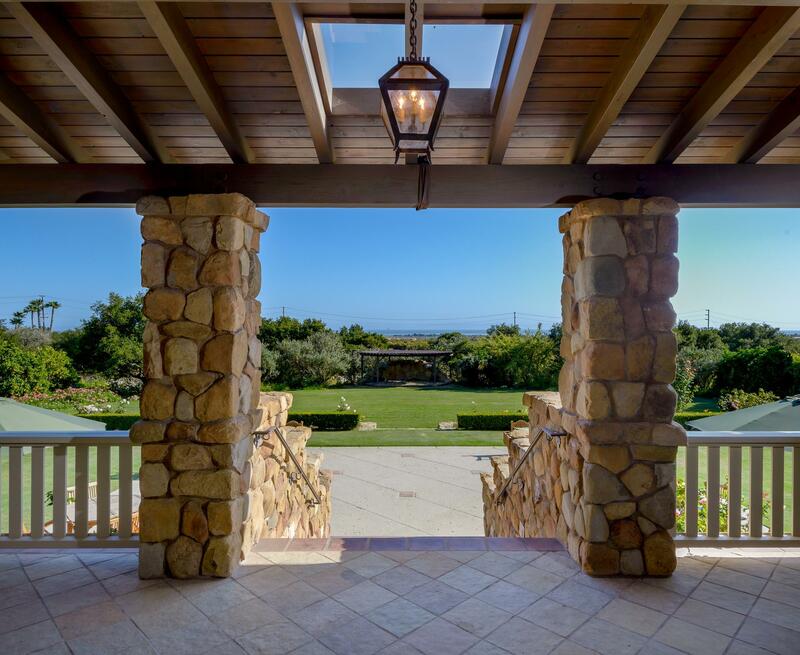 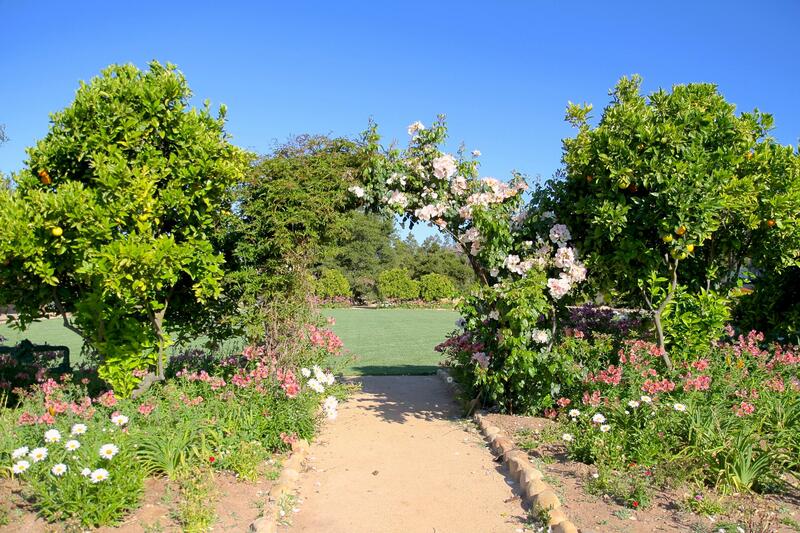 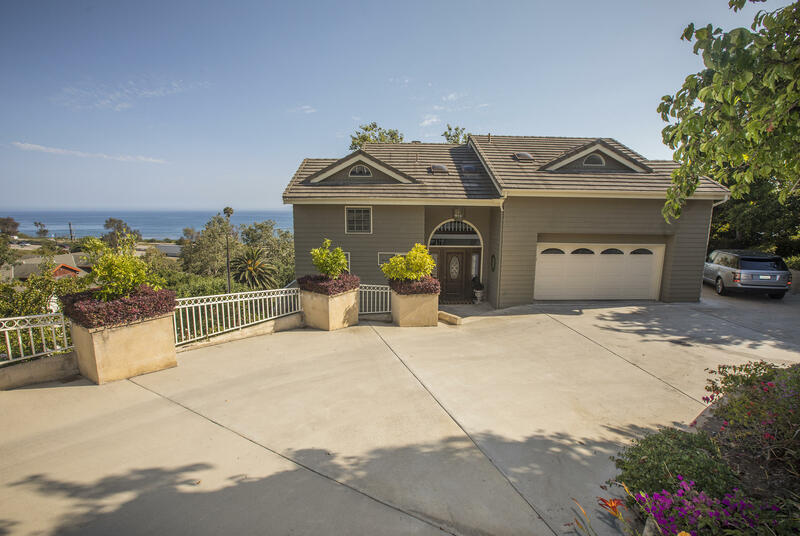 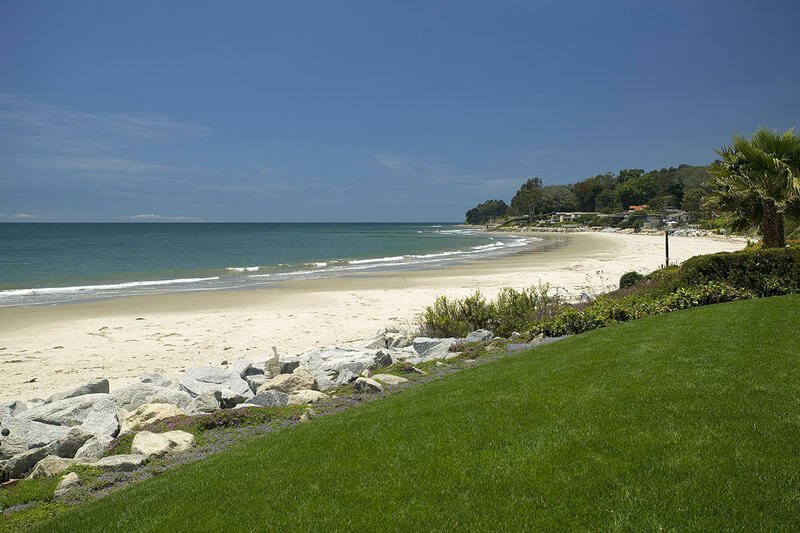 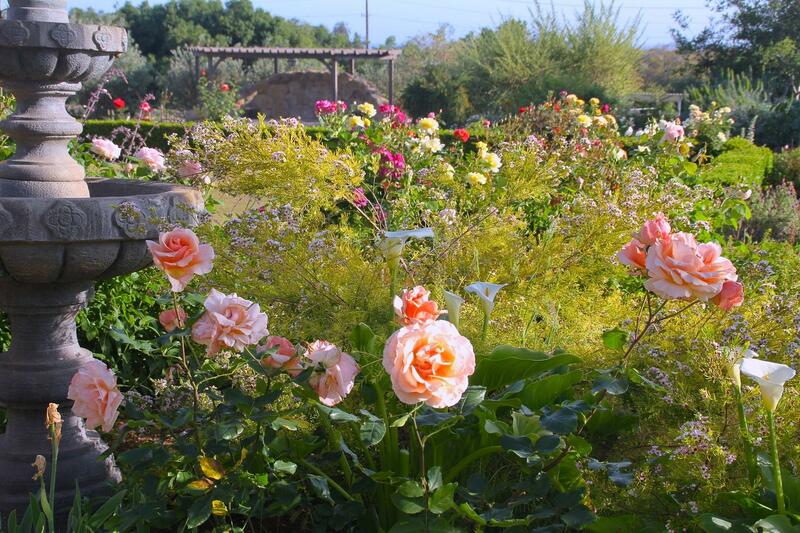 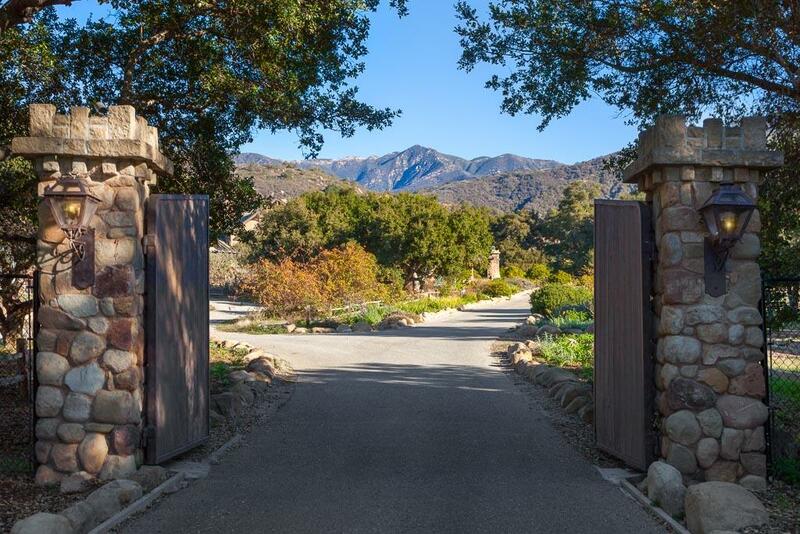 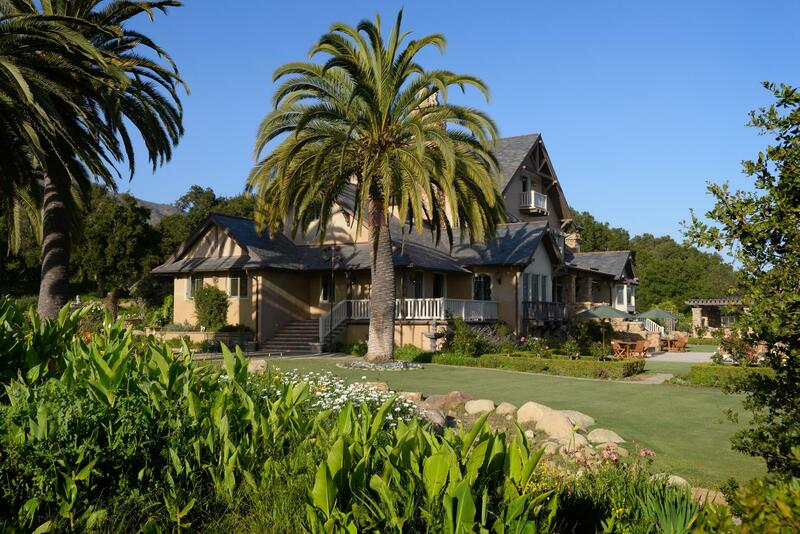 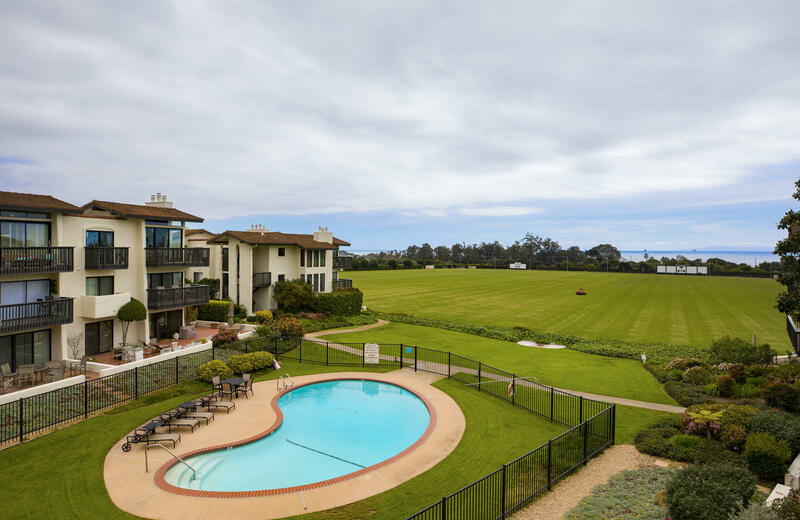 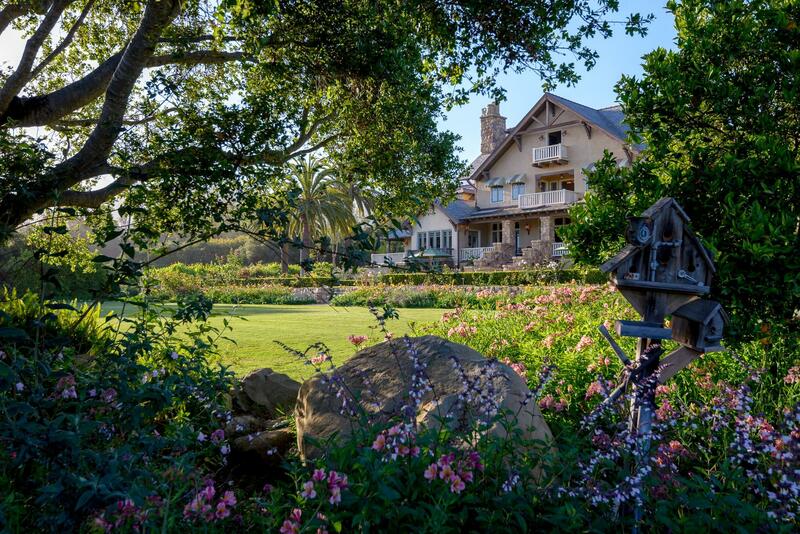 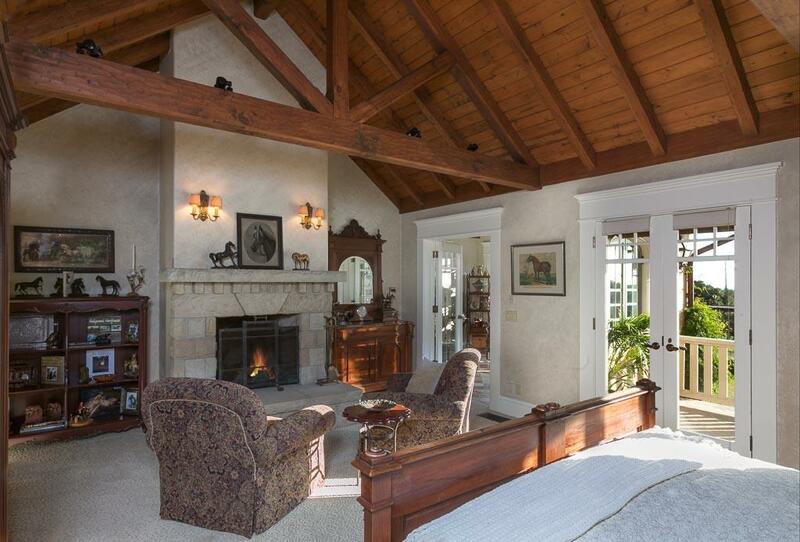 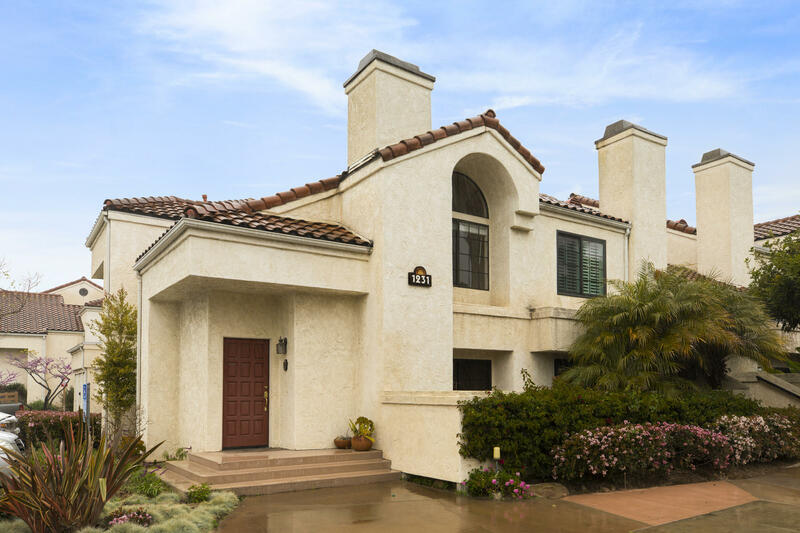 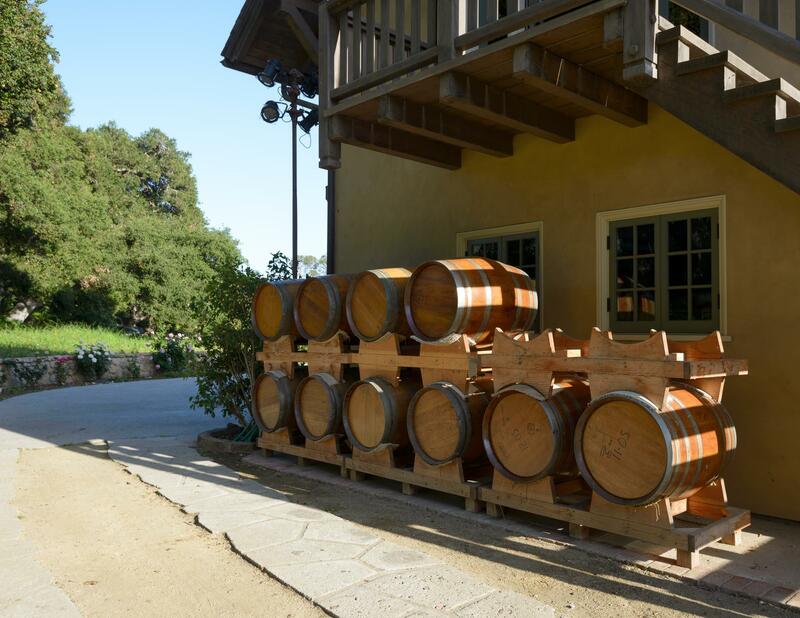 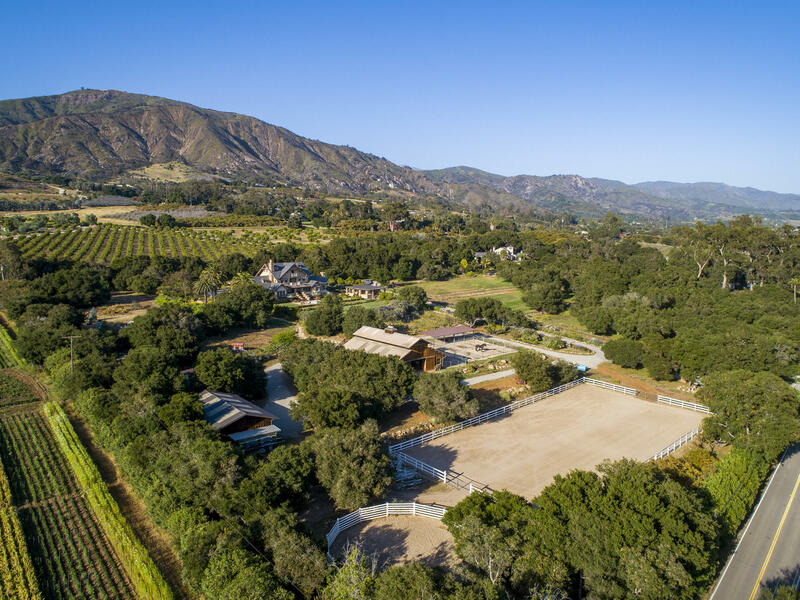 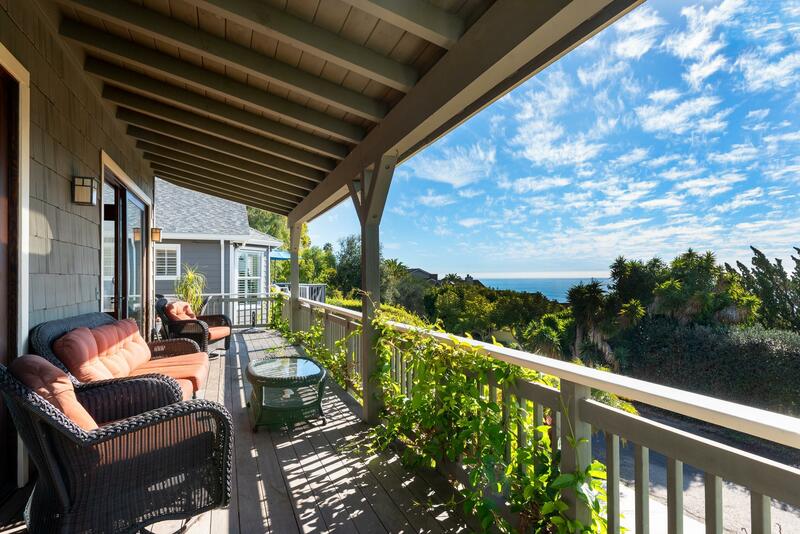 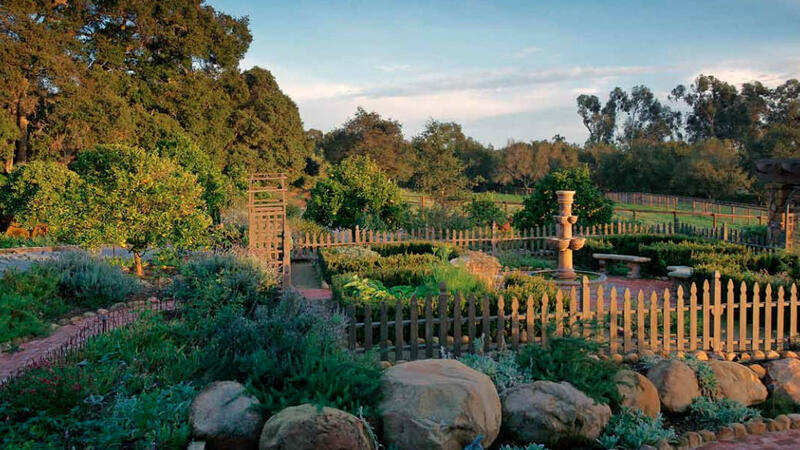 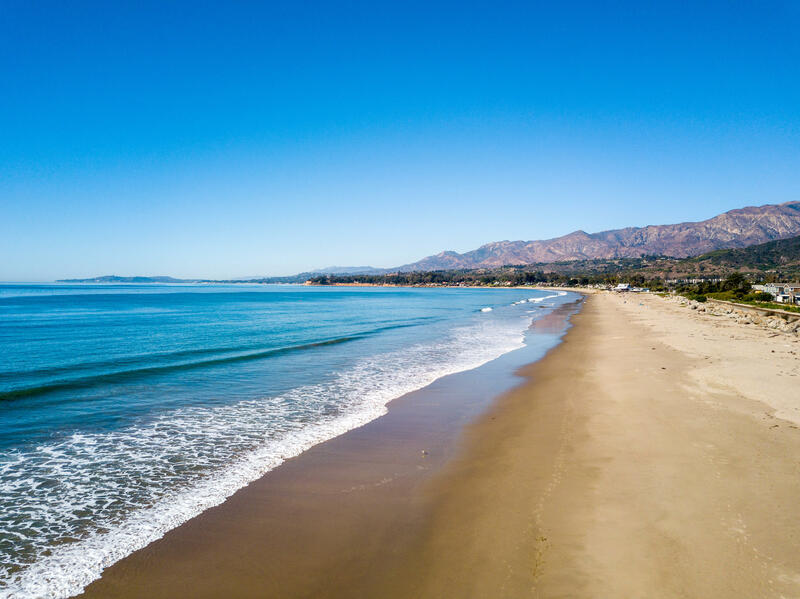 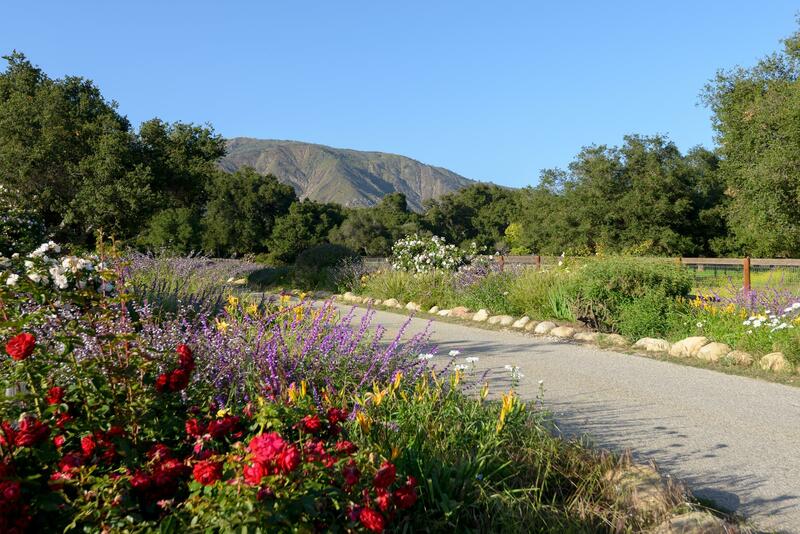 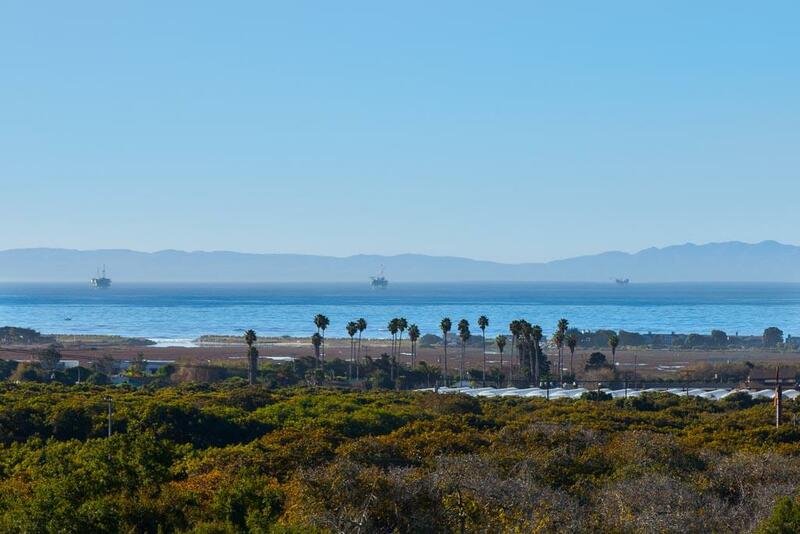 HeartStone Ranch is a 12-acre estate property located on the Santa Barbara coast & it offers an unprecedented lifestyle, just moments from the beaches of Padaro Lane & the charming villages of Carpinteria & Montecito. 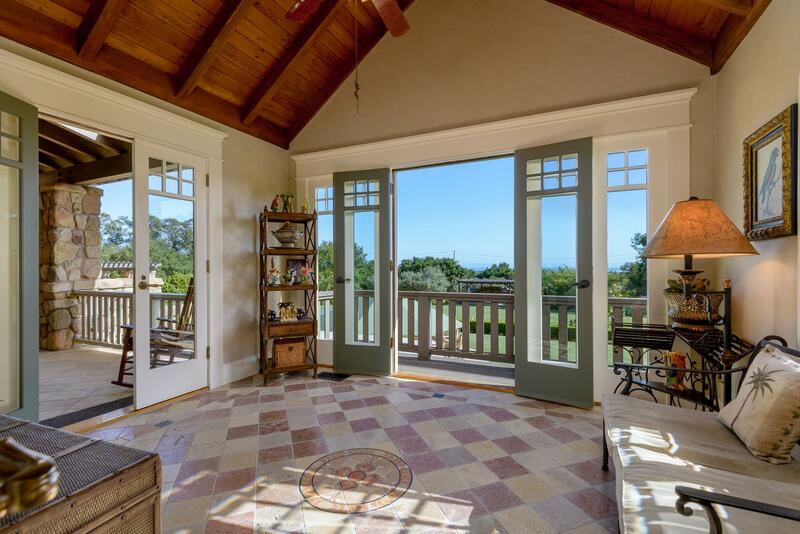 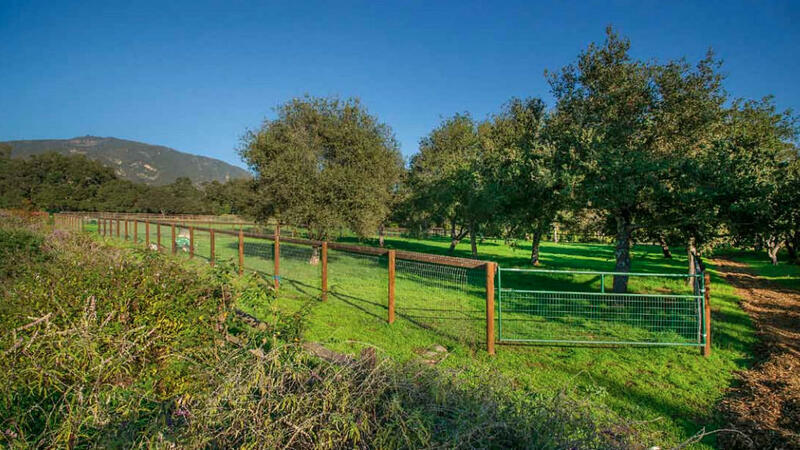 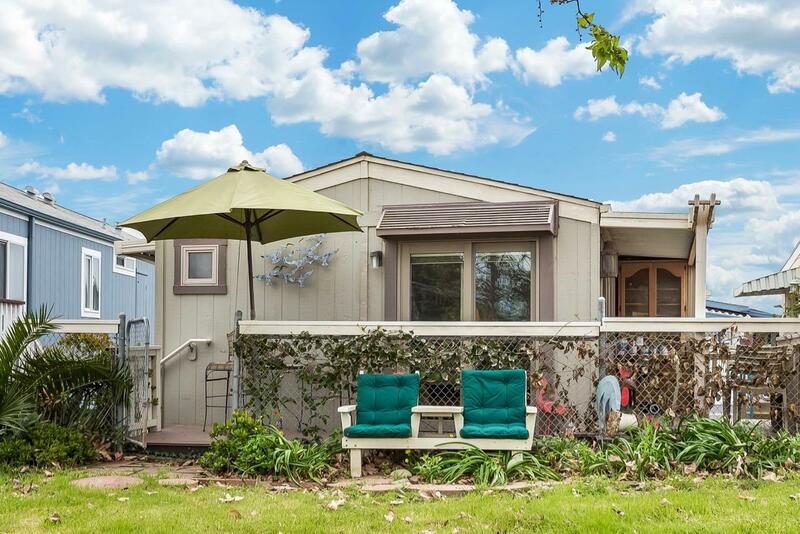 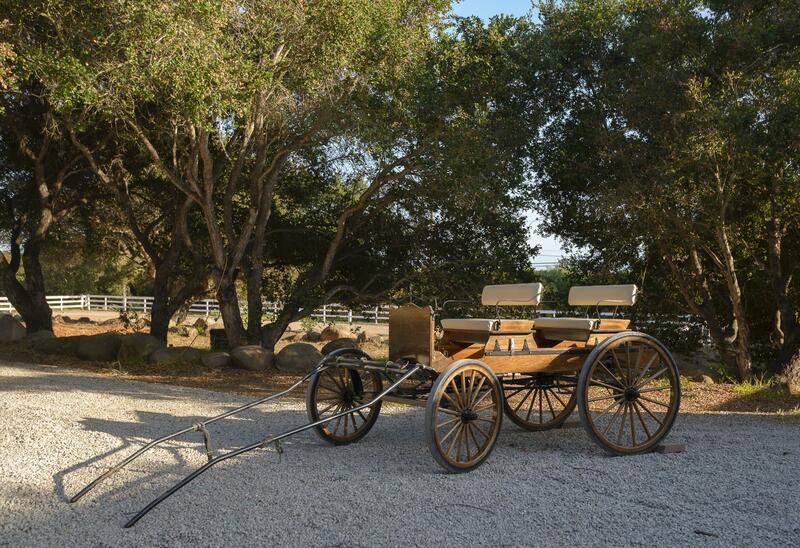 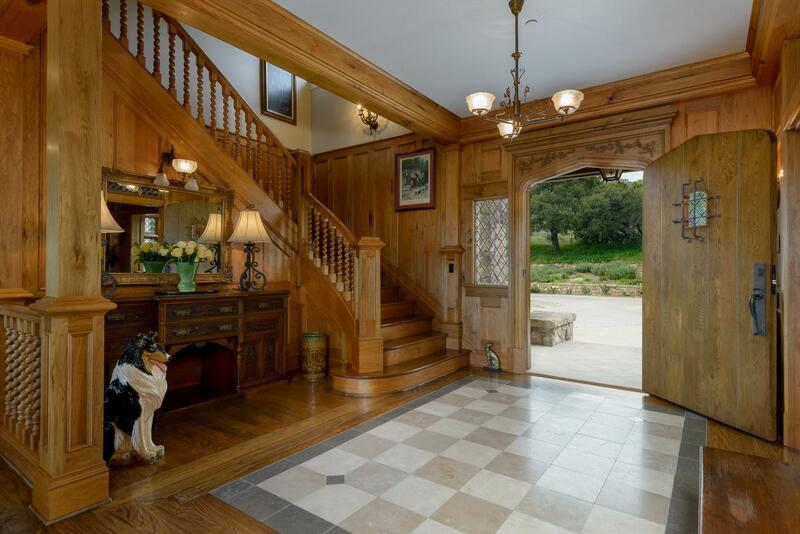 This beautiful property is entirely usable w/ gently sloping acres of green pastures for horses or an ideal location for an orchard or vineyard, all irrigated w/ a private well & 2'' agriculture meter. 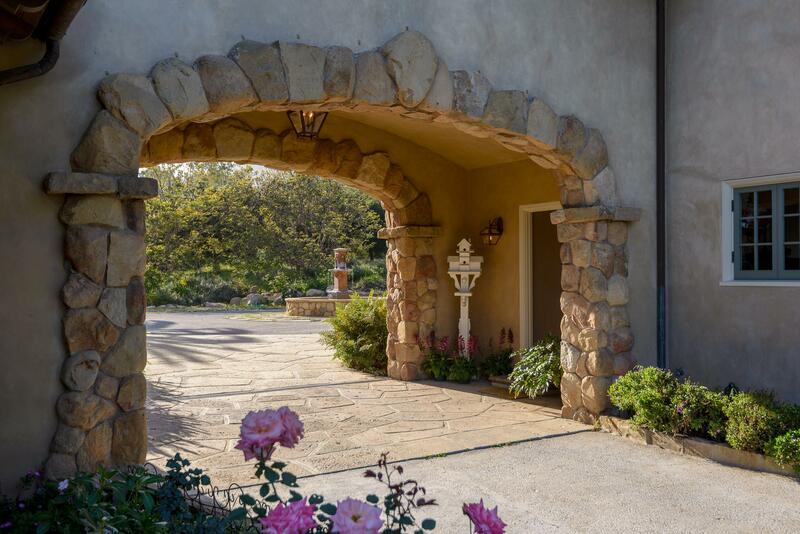 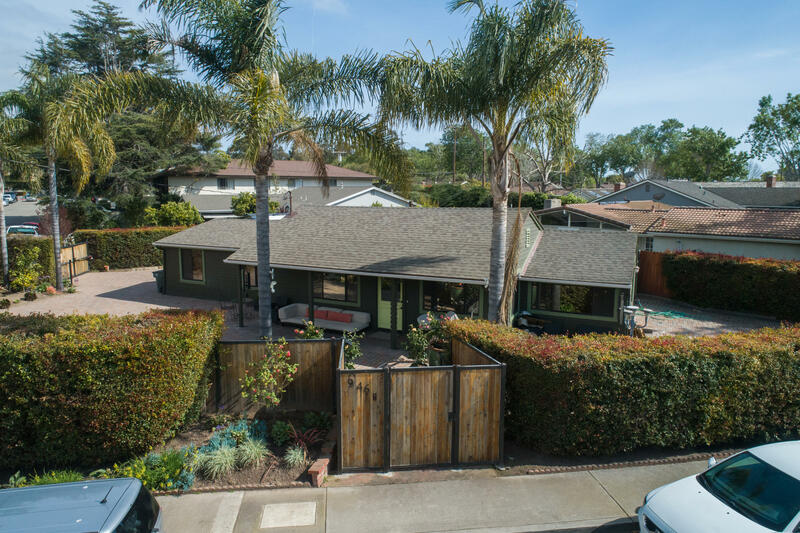 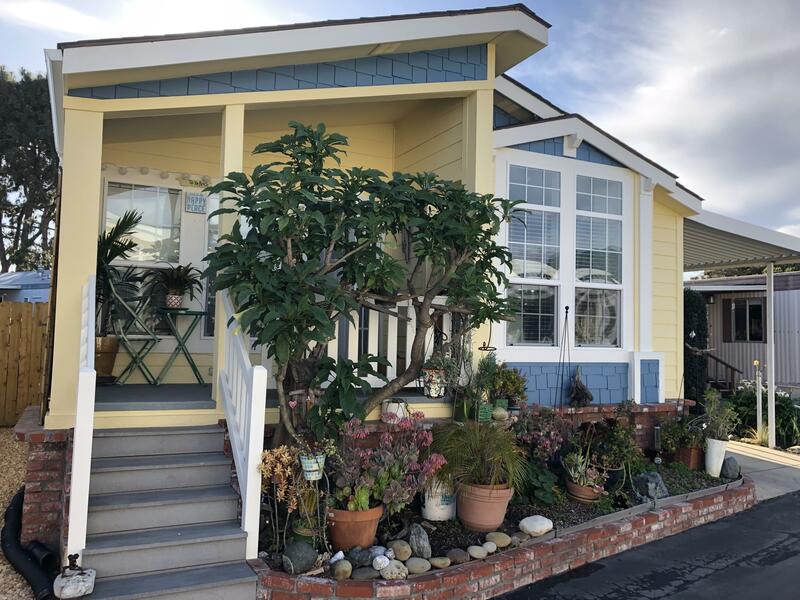 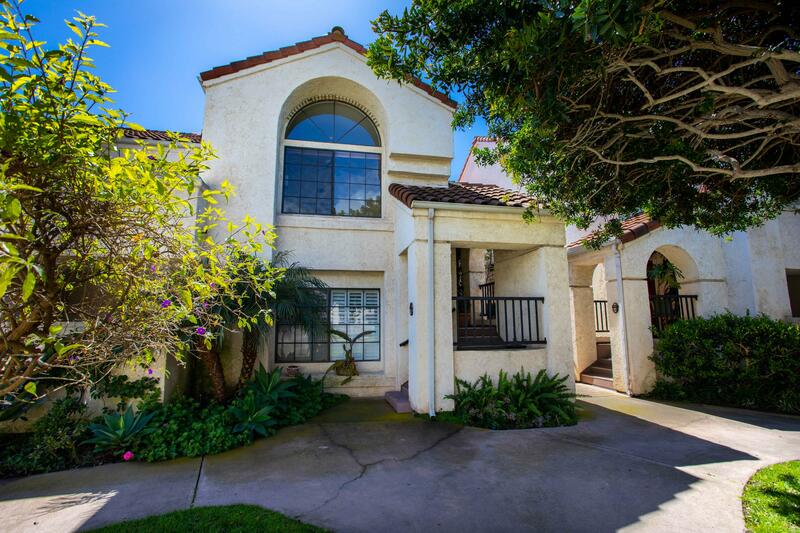 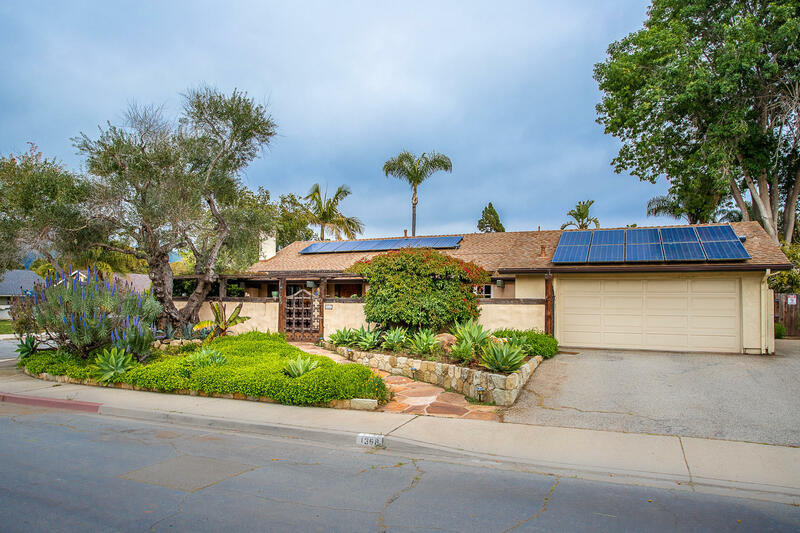 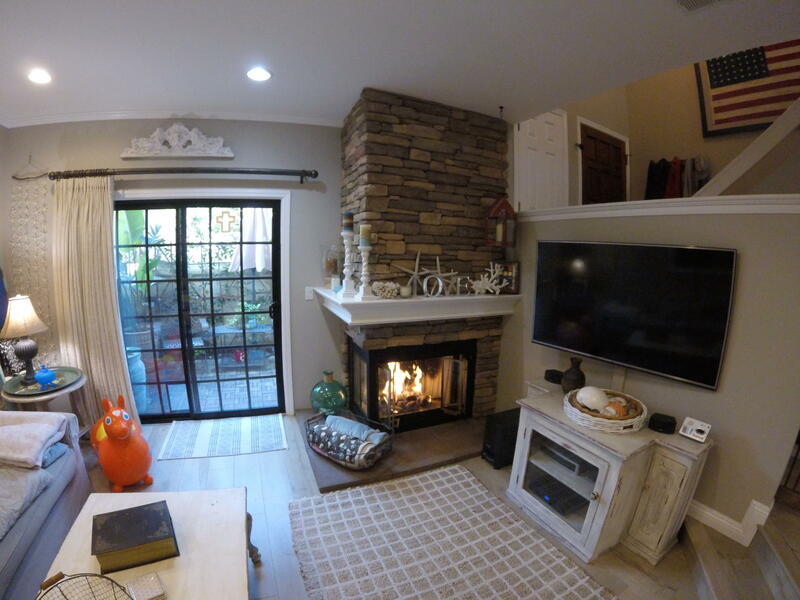 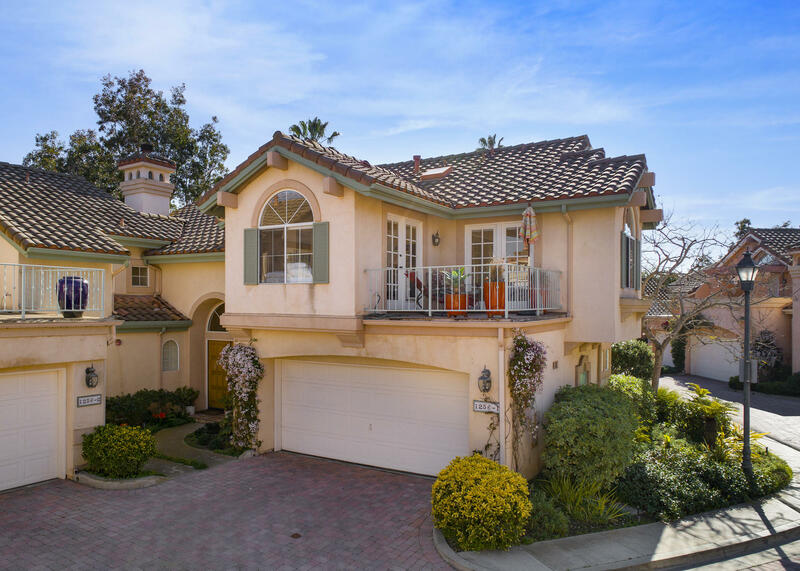 Expansive lush lawns are surrounded by stonewalls, rose gardens, ancient oaks, towering palm trees, an outdoor kitchen w/ fireplace and a koi pond with waterfall. 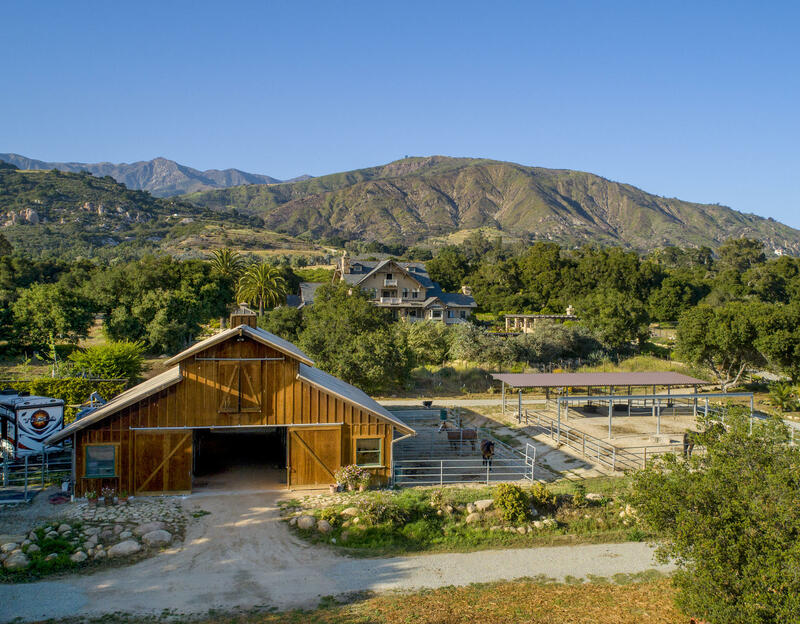 There is an arena, round pen & 2 rustic, romantic barns. 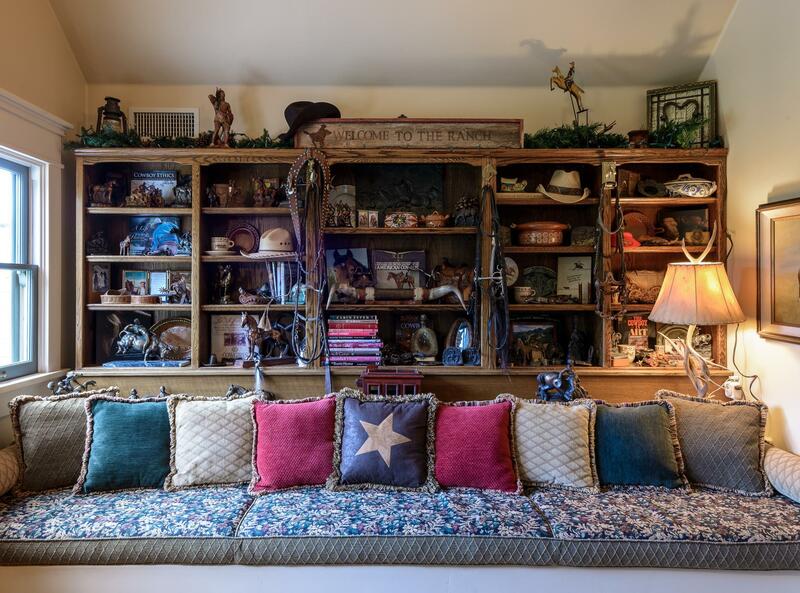 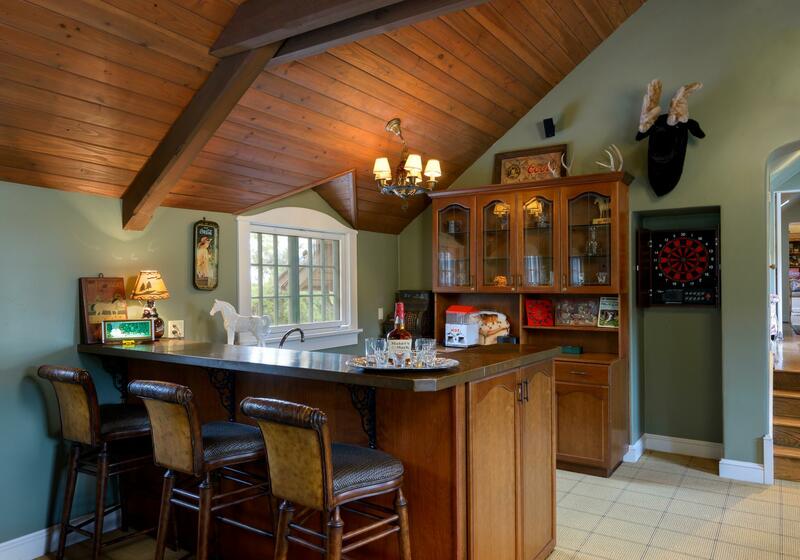 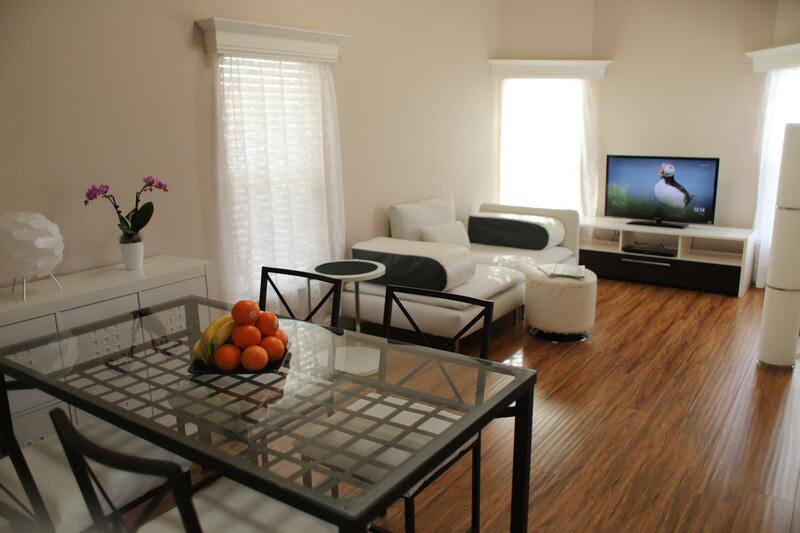 A guest house & ranch manager's home add to the versatility of the property. 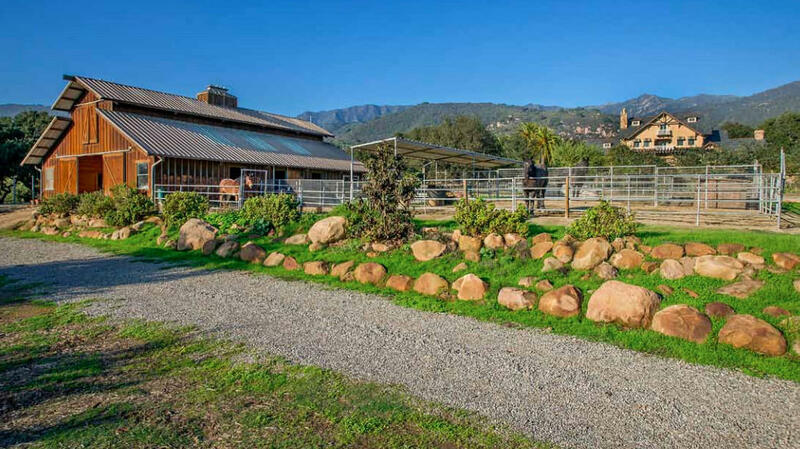 View the property video here: vimeo.com/289607178 With 360 degree vistas, this incredible ocean and mountain view property, offers limitless possibilities as a country home, organic farm, vineyard, equestrian facility, car collectors dream, a private family compound or a corporate retreat. 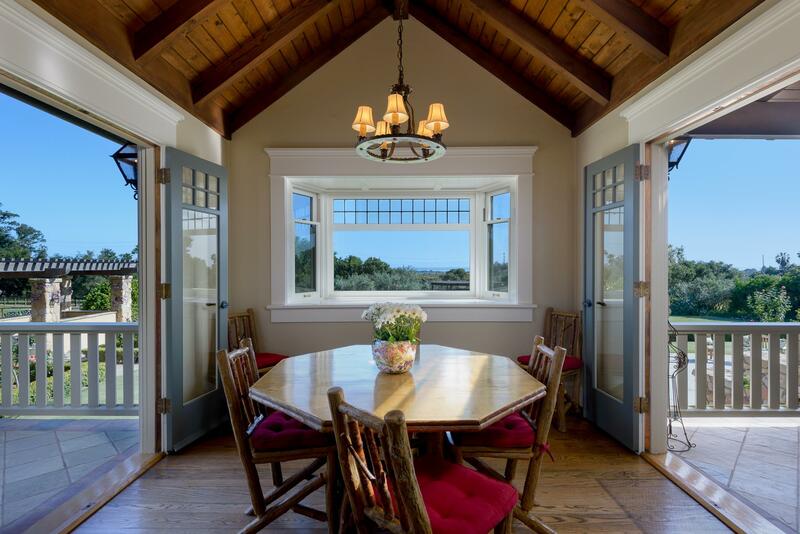 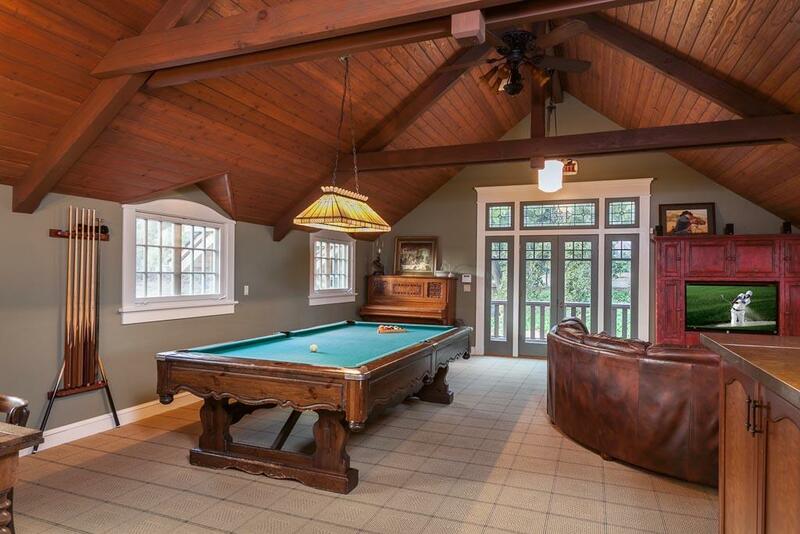 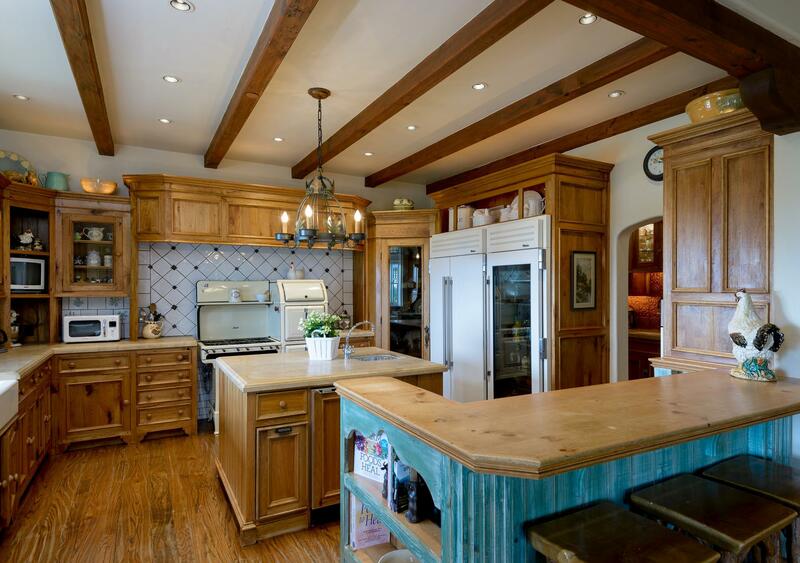 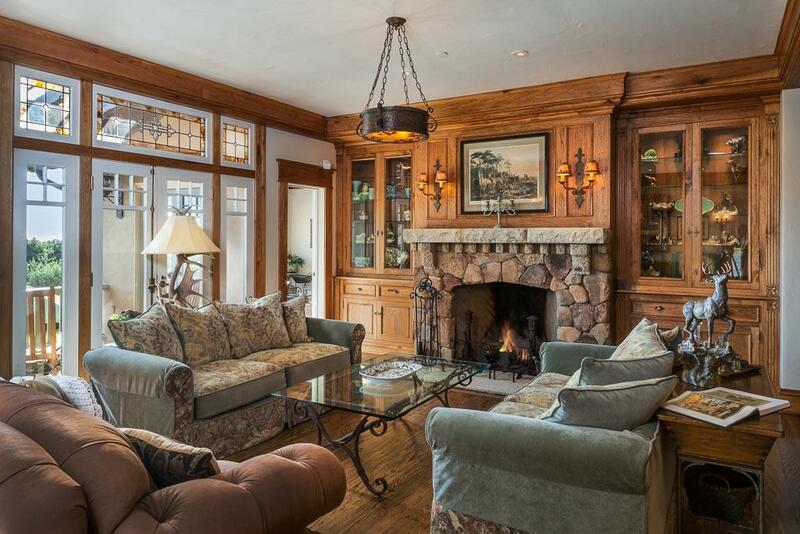 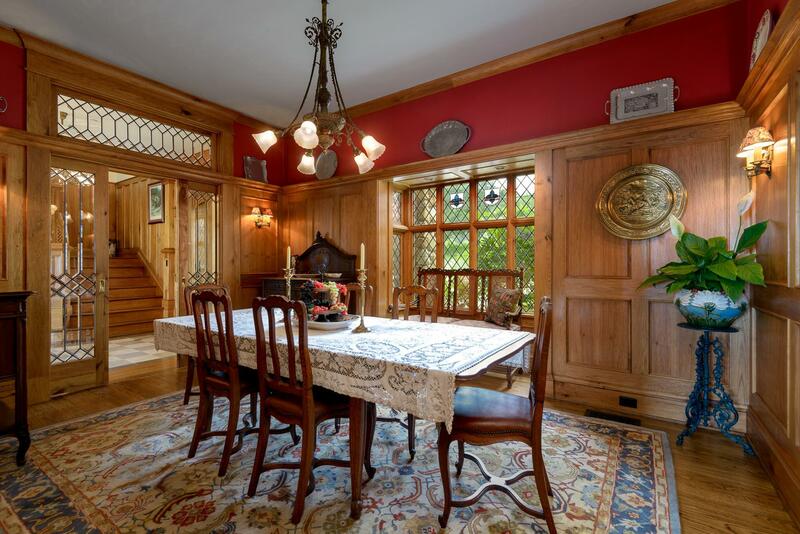 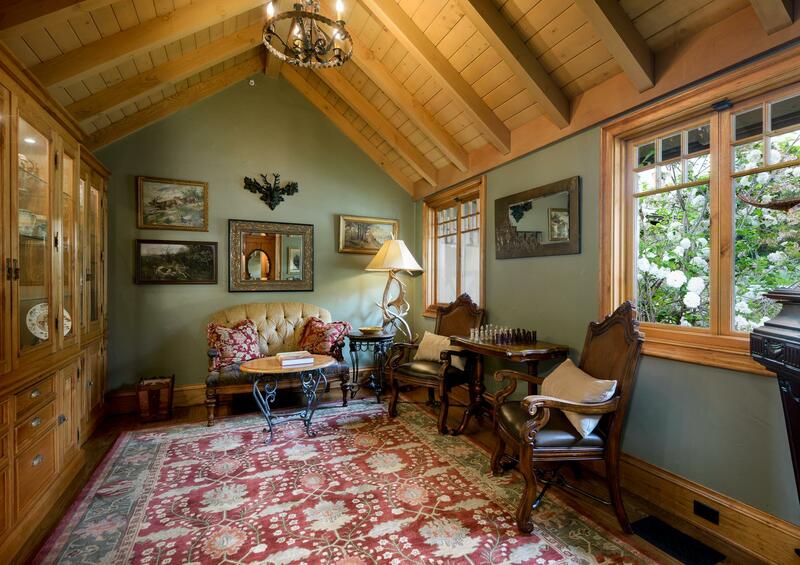 The immaculate, architecturally stunning country home anchors the property and was inspired by the great lodges from the American Arts and Crafts movement during the early 1900's. 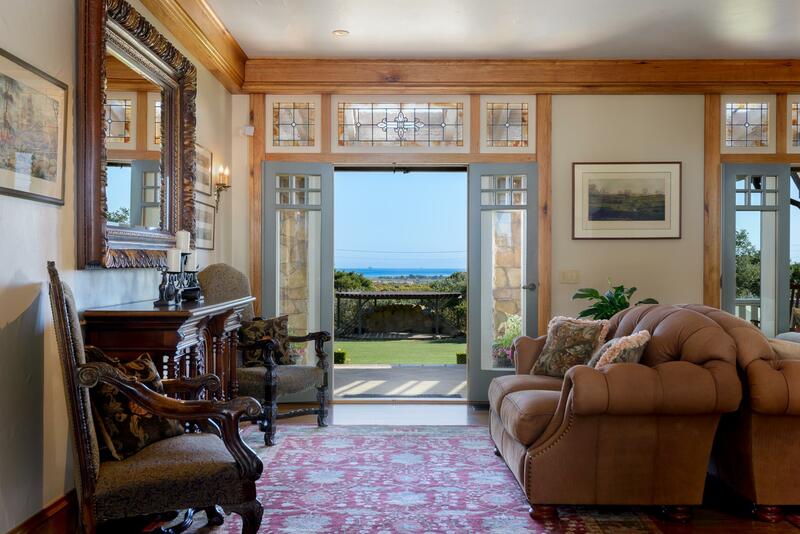 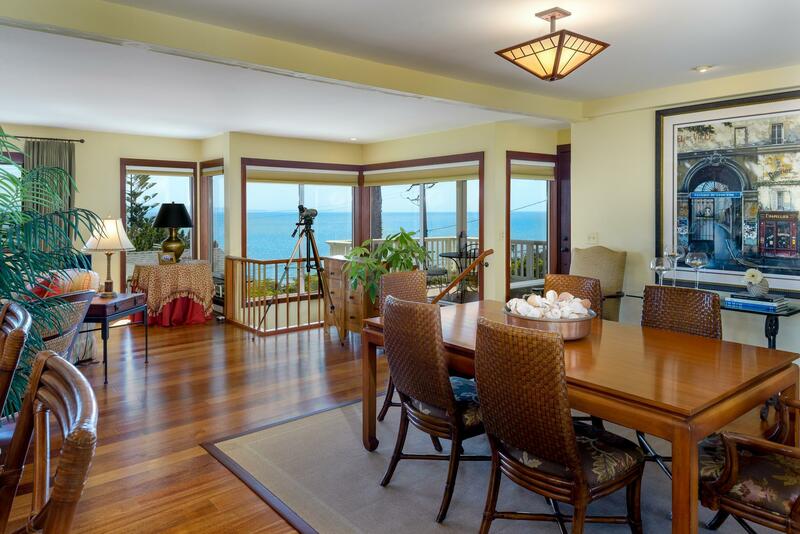 Combining scale and authenticity, this estate seamlessly incorporates all the elements for today's lifestyle â€” a ground floor master bedroom suite, ocean view kitchen and great room, all with french doors opening to multiple porches, gardens and views. 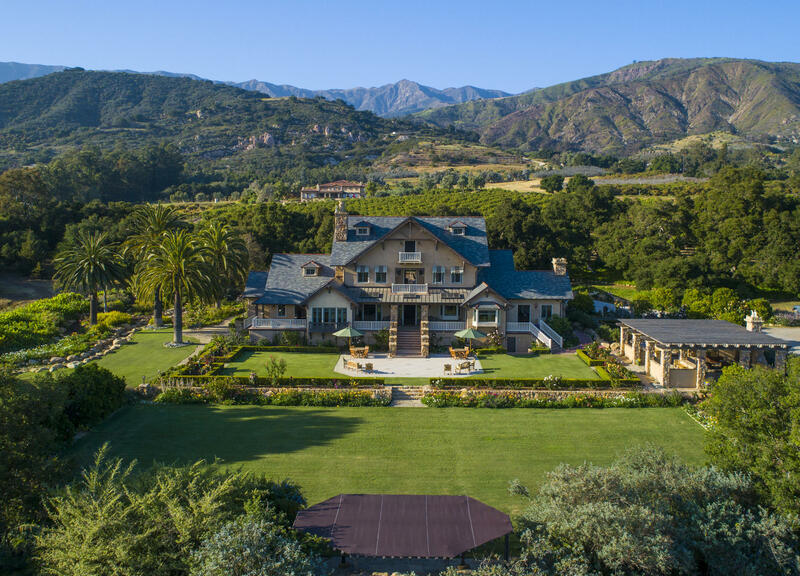 An incomparable estate offering a multitude of possibilities... this romantic property is ideal to create memories for your family and friends.